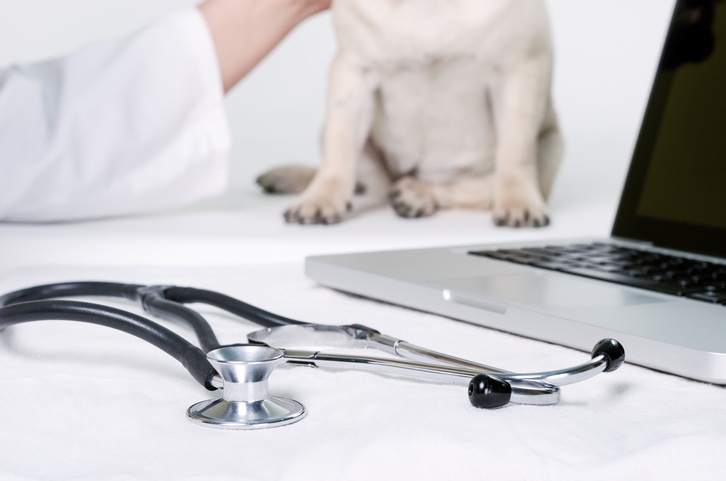 Veterinary medicine has experienced extraordinary advancements and growth since its early stages in known ancient history — taking place in Mongolia more than 3,000 years ago. An increase in consumer demand, along with modern-day technologies unfathomable to the Mongolian nomadic herders of 1300-700 B.C., have revolutionized animal healthcare. 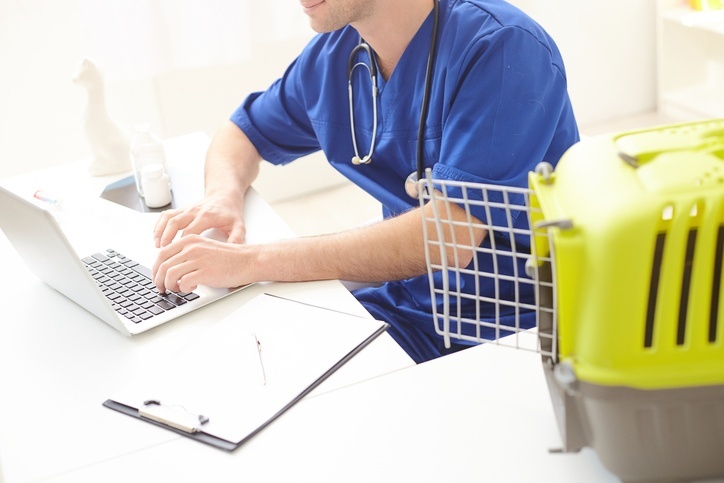 Veterinarians working in today’s rapidly changing veterinary industry must remain informed on the latest trends, breakthroughs and approaches to remain competitive. Here are five trends to watch in 2018 and beyond. 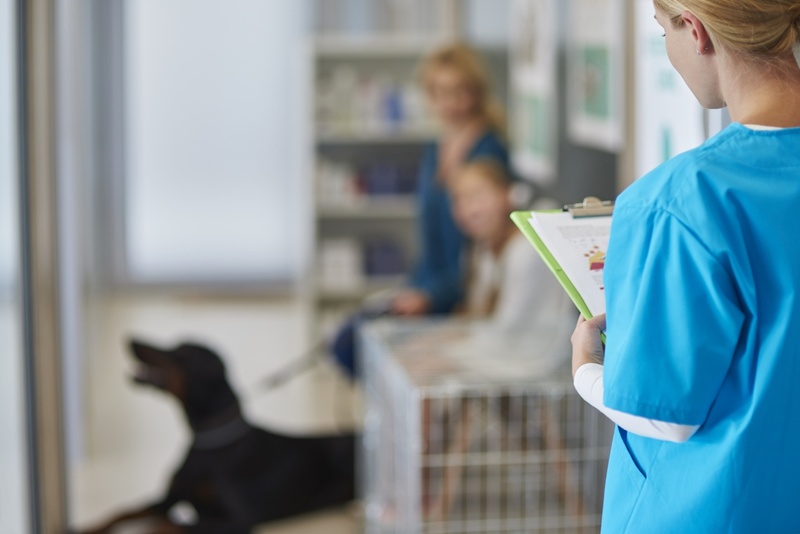 Formed in 1981, the Veterinary Hospital Management Association (VHMA) operates with a mission to support and enhance U.S. and Canadian veterinary management professionals. 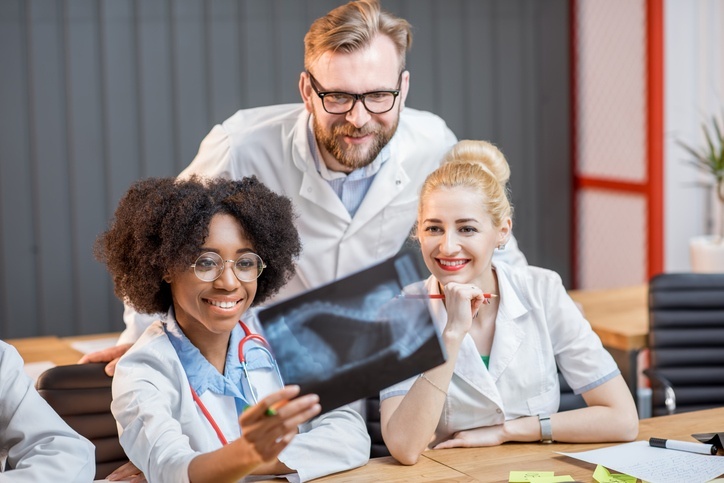 VHMA welcomes hospital administrators, practice managers, office managers, veterinarians, consultants, and students currently enrolled in veterinary medicine or business management courses at a recognized university. 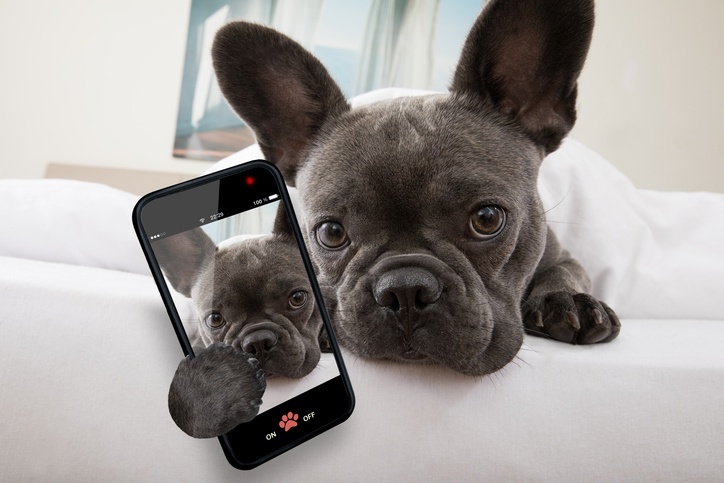 According to the American Pet Products Association (APPA) National Pet Owners Survey, 68 percent of U.S. households — 84.6 million — share their home with one or more companion animals. 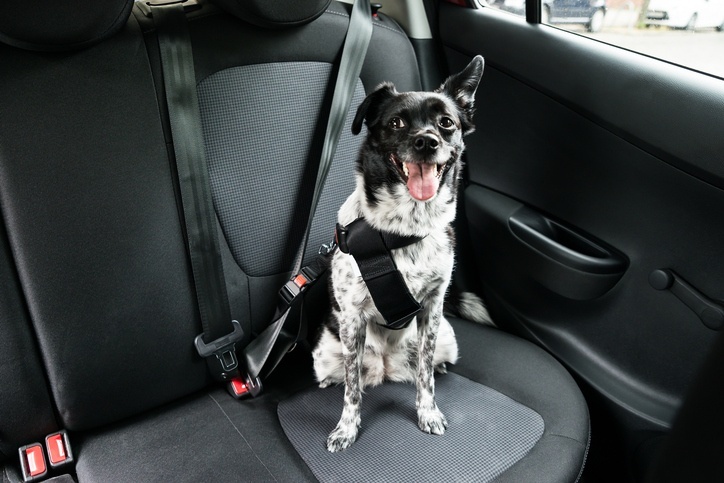 A survey by AAA and Kurgo Pet Products revealed that 84 percent of respondents regularly drive with their companion animals for a variety of outings from veterinary visits to road trips. Well-intentioned consumers may not think twice about safety before loading Simba into the car and heading out on the road. 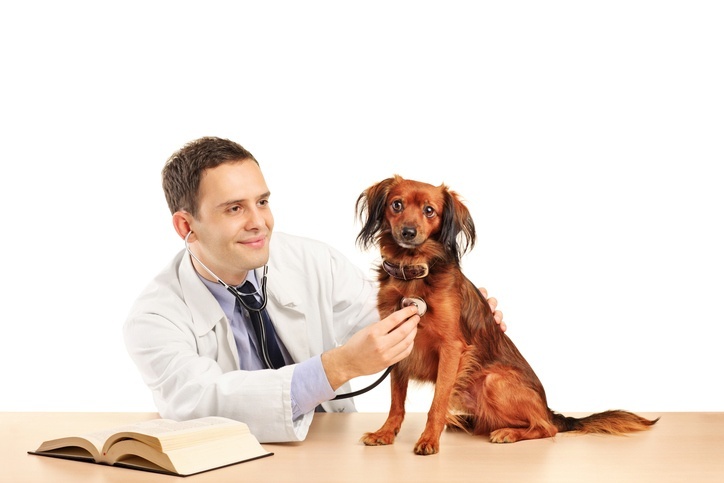 Veterinary offices can help protect pawed patients by educating clients on proper vehicle safety precautions and guidelines. Below, the CrossCheck editorial team has provided key discussion points. From February 3 – 7, the North American Veterinary Community (NAVC) will host the Veterinary Meeting & Expo (VMX) 2018 conference in Orlando, Florida. The nonprofit organization invites veterinarians, veterinary technicians, practice managers, support staff and students practicing within the U.S. and abroad to attend the annual event formerly known as the NAVC Conference. VMX 2018 presents dynamic educational sessions, an extensive exhibit hall featuring the latest industry technologies and an entertainment lineup including concerts and socials. 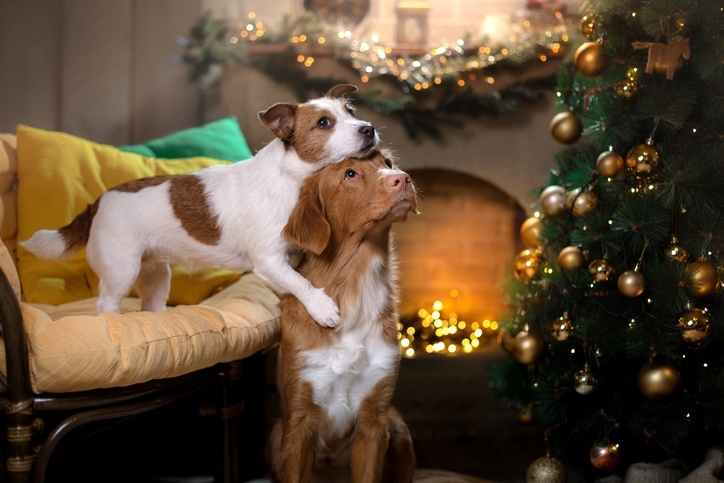 The winter holiday season is a joyous time of year with many people planning to include companion animals in celebrations. 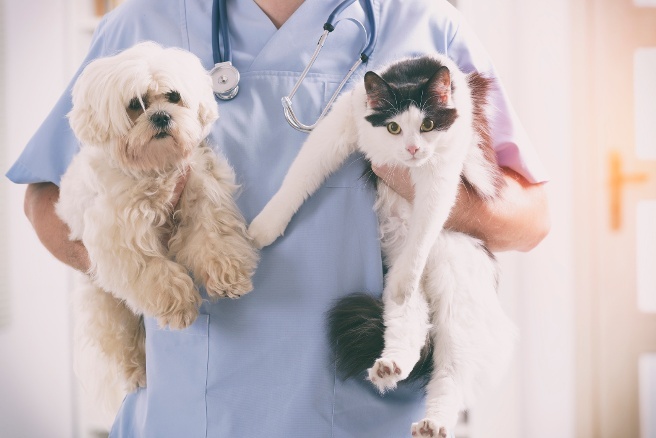 To safeguard pawed patients from various seasonal dangers, maintain a positive brand image and increase return visits and revenue, U.S. veterinary offices can promote holiday companion animal safety both in-house and online. The CrossCheck editorial team has selected the following expert advice for reference. Fetch, a dvm360 conference, will debut December 7 – 10 at the San Diego Convention Center. Previously known as CVC, the revamp goes beyond branding to provide veterinary professionals with “an innovative 360-degree educational engagement experience” that focuses on all aspects of the veterinary profession including solutions, community, wellness and inspiration. Through expert-led sessions and discussions, Fetch presents tailored content for veterinarians, technicians, practice managers and students.